Pertiwi ATV Quad Bike Bongkasa Bali Located in the hills just about 60 minutes north of the Airport Ngurah Rai Bali. 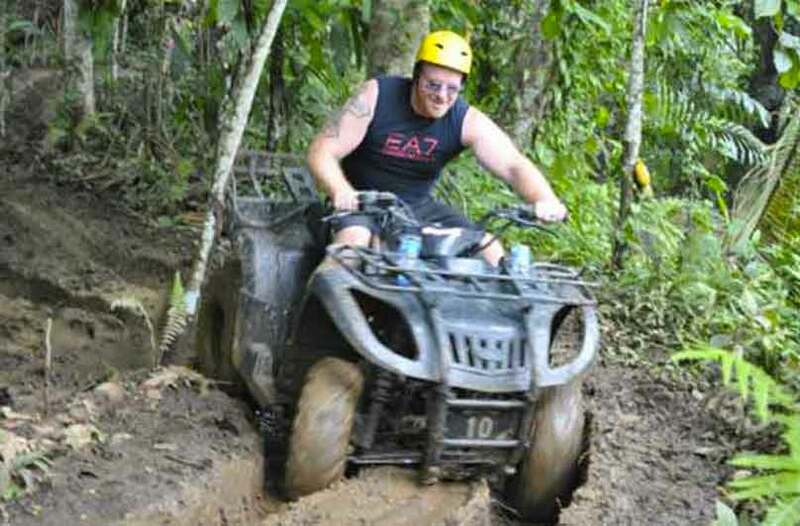 Find the longest Bali Atv/Quad ride trek. We have long trek in natural environment is very cool and picturesque panorama, It;s really exotic ride and this experience only with Bali Bongkasa Atv Ride.